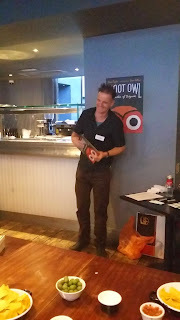 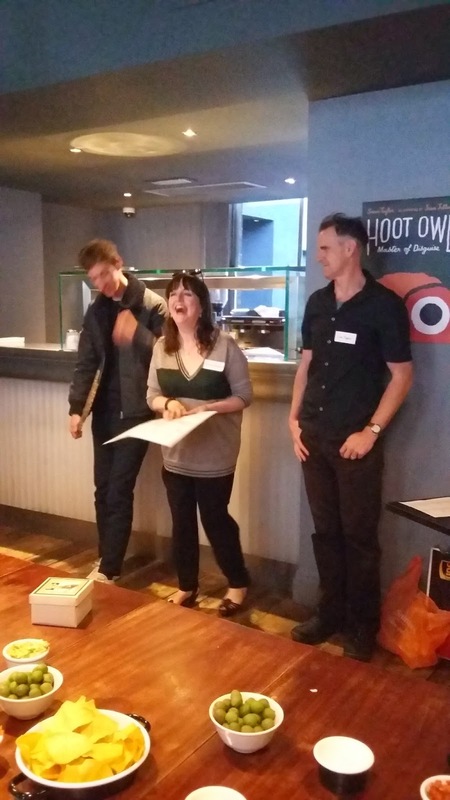 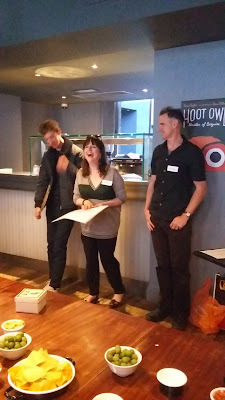 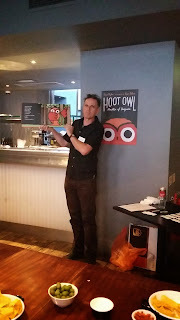 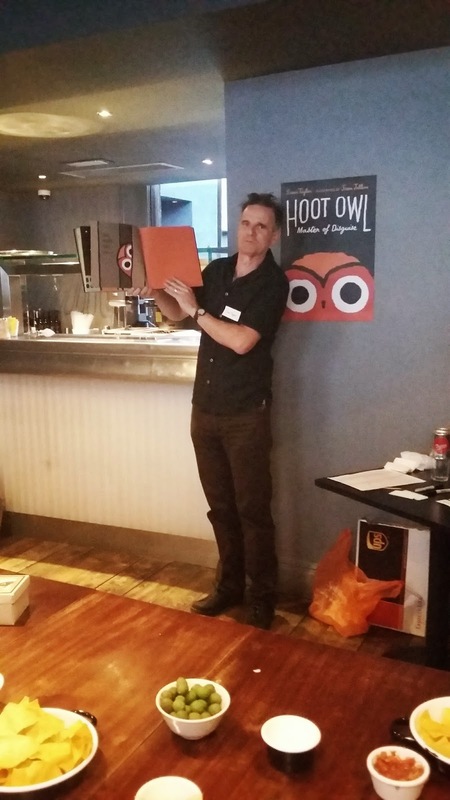 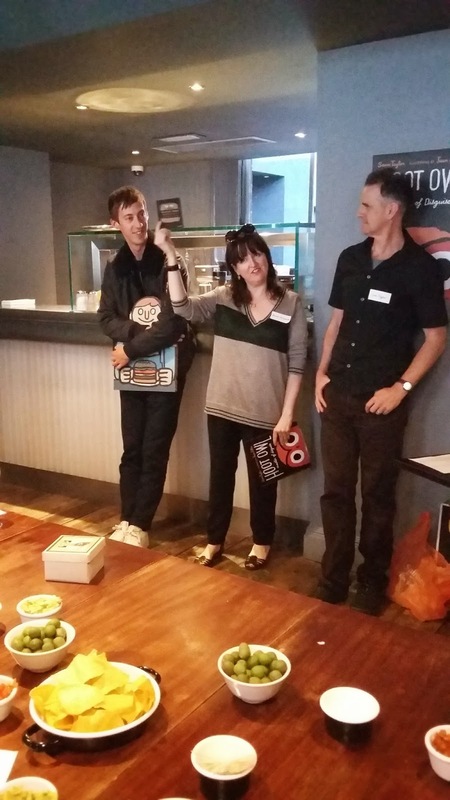 Picture Book Party: Hoot Owl: Master of Disguise by Sean Taylor and Jean Jullien – launch party! 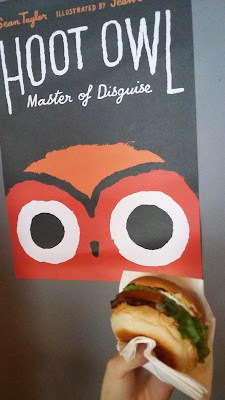 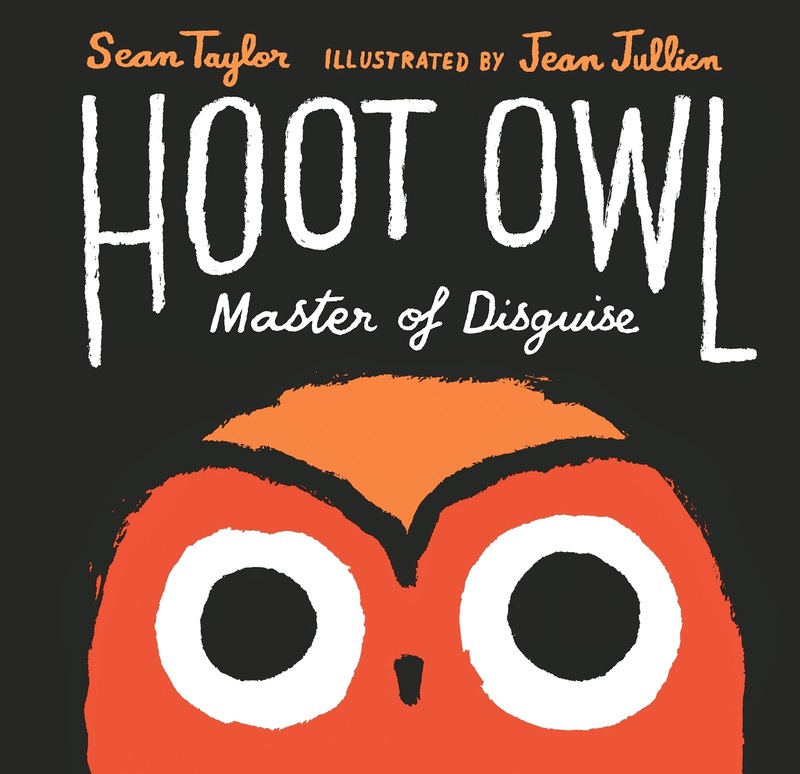 Hoot Owl: Master of Disguise by Sean Taylor and Jean Jullien – launch party! 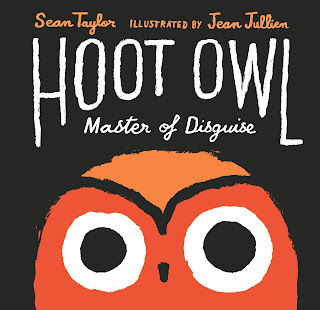 Hoot Owl, written by Sean Taylor and illustrated by Jean Jullien, is one of our favourite new picture books this year. 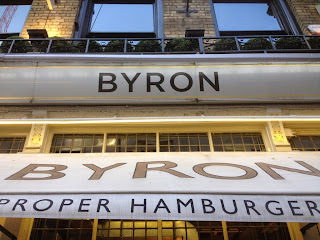 On Wednesday 29th April we had a party to celebrate the book at Byron Burger. 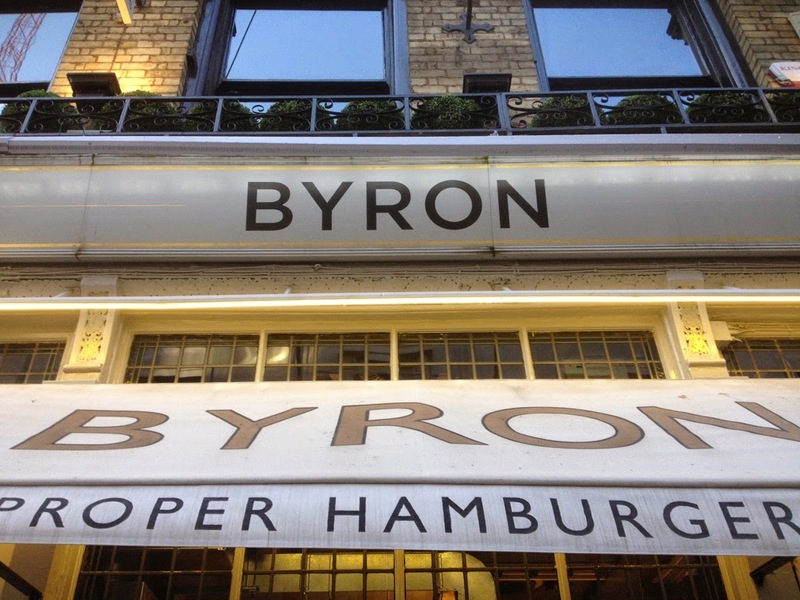 We all love burgers here at Walker HQ – who doesn’t?! – but this wasn’t the only reason we chose to have the launch party here. Before the book was made, our lovely Picture Books Publisher, Dee, had read Sean Taylor’s hilarious story about an owl who adopts many disguises in the hope of catching his dinner, but she hadn’t yet found an illustrator to bring the story to life. 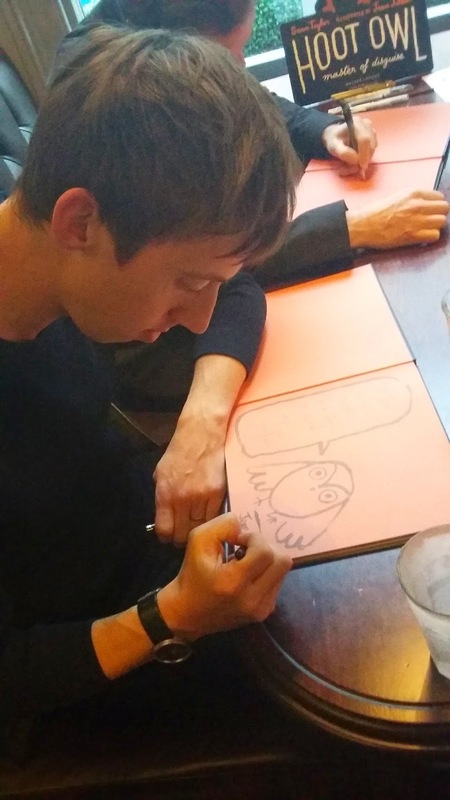 It was during a visit to Byron Burger that Dee came across one of Byron’s postcards, illustrated by Jean Jullien, and thought that Jean’s art style was the perfect match for Sean’s story. 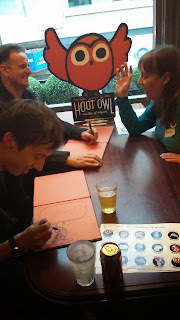 She then went about tracking down Jean to ask him to illustrate Hoot Owl, and the rest, they say, is history! 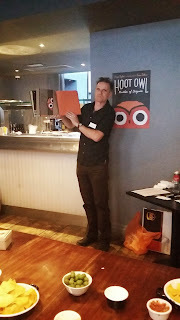 One of the biggest highlights of the night was Sean Taylor treating us to a hilarious live reading of Hoot Owl: Master of Disguise. 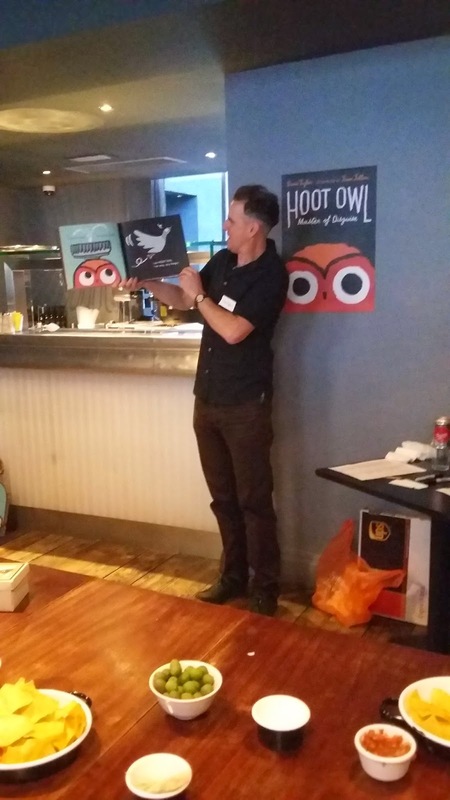 There’s nothing like hearing a story read by its own author! Later in the evening, Sean and Jean sat down to sign lots of guests’ copies of the book. 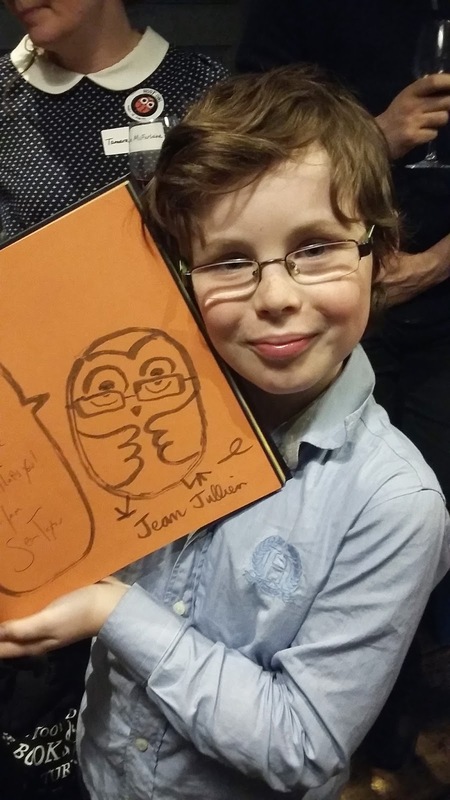 In a fun feat of teamwork, Sean signed each book with a lovely, personalised Hoot Owl-inspired message, and then Jean drew a speech bubble around the message and a personalised owl for each reader. 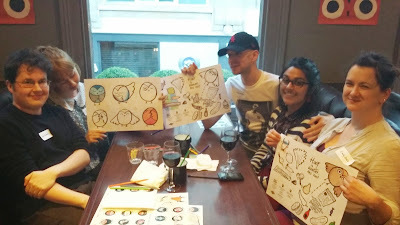 We particularly love the owl he drew for Joe, complete with characteristic glasses! All in all, it was a fabulous night celebrating a brilliant new book – with really scrumptious burgers!